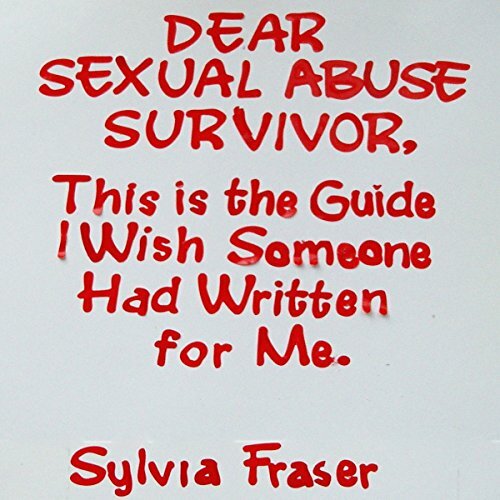 Showing results by author "Sylvia Fraser"
In this shared voyage of self-discovery, we'll explore how child abuse continues to steal our adult happiness. I'll suggest exercises and ask you questions. Why? Because you - not me or anyone else - are the world's leading expert on you. This guide is about you - your past, your present, your future. We'll look at insights, available to us through our dreams and even through fairy tales. We'll discuss whistle-blowing - to our families, to our abuser, and by writing a memoir.